Winners of Our Exclusive Triple Giveaway announced!! Congratulations to all of our winners in our exclusive triple giveaway!!! Bindaas Members: Urvi Shah and Karen Johal win a free Borrow It Bindaas Rental! 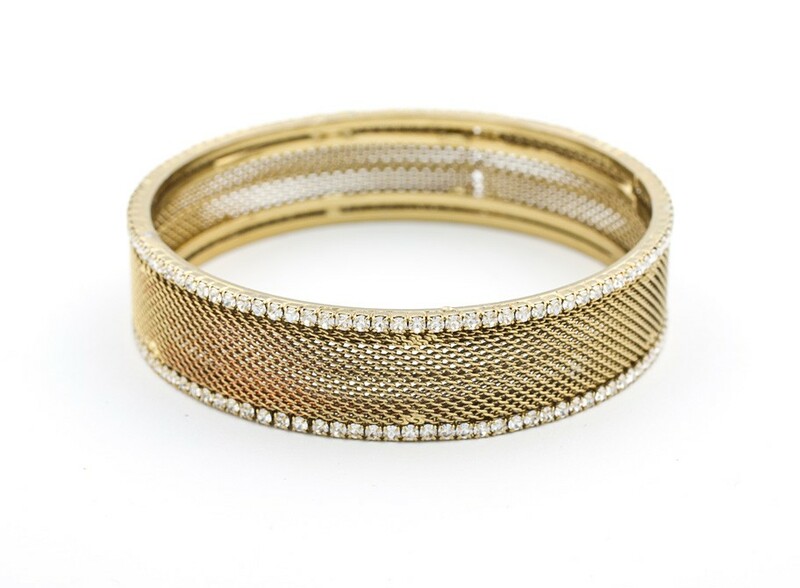 Twitter Winner: @lotus_lovely wins a beatiful golden bracelet!! If you didn’t win this time, be sure to keep a look out for more giveaways!! « Time is Running out!! Don’t forget to Participate in our Exclusive Giveaways!